At an award show seven years back, Deepika Padukone had worn a black and gold dress from Dolce&Gabbana. Priya just tried the same look. 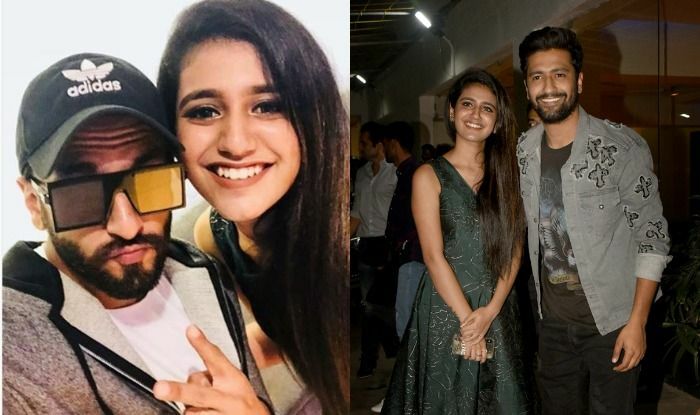 Actor Priya Prakash Varrier, more popular as the ‘wink girl’, just wore what actor Deepika Padukone wore seven years back at an award show. The Malayalam actor is in Mumbai to launch the teaser of her debut Hindi film, titled Sridevi Bungalow. It was at the event of her film that she flaunted a black and gold dress, exactly similar to Deepika’s black and gold outfit from designer Dolce & Gabbana. The actress looked lovely in all her recent appearances. She also shared a picture of her posing in a green-coloured dress while at the Uri screening. She styled her look with straight hair and dewy makeup. 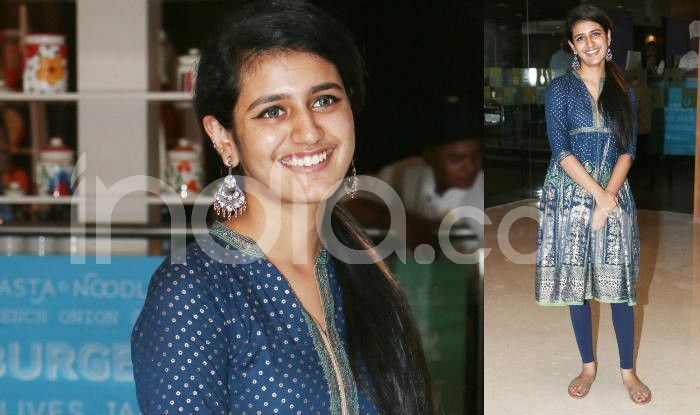 The lovely Priya Prakash Varrier became the talk of the town and the ‘national crush’, thanks to the Manikya Malaraya Poovi video from her maiden Mollywood film Oru Adaar Love that went viral. In the romantic video, she was seen winking at her on-screen lover and redefining the meaning of cuteness. As expected, the wink and cute expressions made the teenager an overnight sensation. Now that she has entered Bollywood finally, it will be interesting to see how things turn up for her in the industry.